e2e have a highly experienced and motivated team. With an average of 15 years industry experience each, the team take ownership of your enquiry and deal with it in a courteous, professional and timely manner. e2e manage, monitor and deliver end-to-end ‘total loss’ vehicle management solutions for customers, members and clients via multiple contact channels. Recently appointed into the role, Martyn has spent over 40 years in insurance on the broking and underwriting sectors. Martyn is responsible for the leadership of the Board, steers the direction of the business and ensure effective communication within the group. Outside of work, Martyn likes to play golf and enjoys watching his horses run at the races. Neil joined the team in late 2017. With over 30 years’ insurance industry experience, Neil has a strong track record in various senior positions across Claims. Neil heads-up e2e, developing and implementing Board strategy, and overseeing business operations, client activity and member performance. Outside of work Neil is a keen cook, values family time, loves to travel, is a Wycombe Wanders FC season ticket holder and likes to spend as much time on two wheels as he can, cycling or motorcycling! Andy has been with e2e for over 10 years and spent the last 3 years dedicated to account management – working closely with our clients to ensure we deliver every detail of our contractural arrangements efficiently. Andy is also responsible for the Salvage Market auction platform. Outside of work Andy likes to play golf and is a keen DIY avoider. Claire has been with the business for over 21 years. Claire manages a team of knowledgeable staff who complete numerous tasks which range from processing instructions to vehicle payments. When Claire is not busy at work, she volunteers for The Edward Foundation, helping with the rescue, foster and rehoming of at risk British Bulldogs. Gio joined e2e in 2018 bringing with him a wealth of knowledge and experience within the engineering space. Gio started out as ‘grease monkey’ (his words) and spent many years working for a number of insurance companies as a Field Engineer, Regional Manager and Chief Engineer. Gio now manages our team of desk engineers and is responsible for our Member Network. Outside of work Gio enjoys fine dining, is a terrible golfer and is even worse at squash! Graeme joined e2e at the start of 2019 to ensure effective management and delivery of key business change initiatives. Graeme has over 20 years’ experience across a number of business sectors and a wide portfolio of disciplines particularly in the areas of change and benefits management, service improvement and project management. Outside of work Graeme spends his time performing free taxi duties for his wife and daughter and reminiscing on how great music in the 80s was. Lesley has been with the business for over 18 years and manages the running of the office, keeping everything moving along. Outside of work, Lesley likes to enjoy time with the family and holidaying abroad. 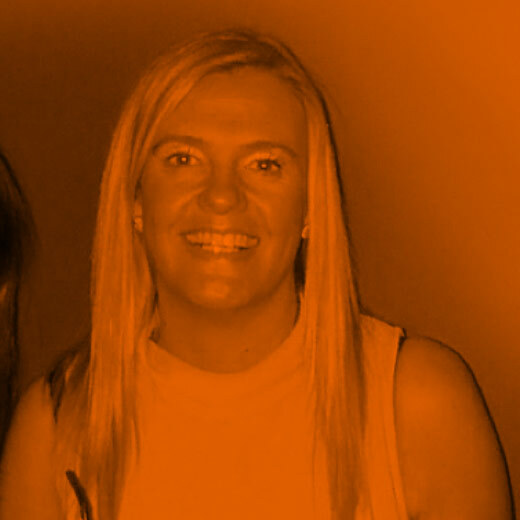 Mia joined e2e in 2018, having spent over 10 years working in the insurance premium finance space managing teams of new business and account managers. Mia manages a team consisting of New Business, Account Management, MI Reporting and Analytics. Mia is responsible for identifying and cultivating new client relationships and managing existing relationships to deliver the success of the business. Outside of work, Mia enjoys her cars and is always up for a race on a track. Mia enjoys spending time with her family whether it’s going on sunny holidays, shopping days out with her daughter or dedicating time to her son, boxing to keep fit. 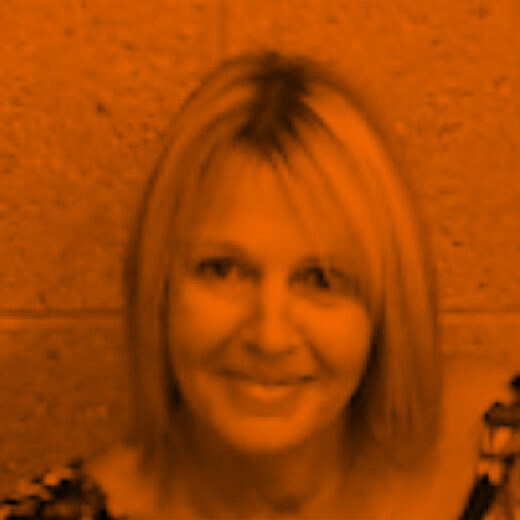 With over 24 years’ experience working for e2e, Nicola is responsible for the company’s Information Security & Quality Management Systems, ensuring our systems and all client data is managed in accordance with internationally recognised standards, as well as any contractual, legal, statutory or regulatory requirements. Outside of work Nicola enjoys spending quality time with her son, walking in the Lake District, listening to music (particularly Ska, Northern Soul, Punk and Oi) and attending Scooter/VW events. or you can call 01325 352626 during business hours.